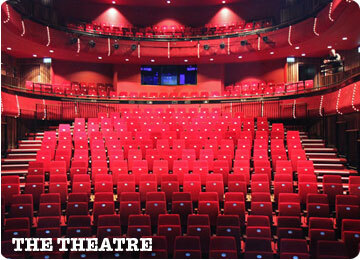 The Theatre seats over 400 people on three levels – the stalls, circle and gallery. Our main programme takes place here with professional visiting companies, local amateur groups, schools and community organisations all regularly performing on the stage. When booking tickets for any of these events, a member of our Ticket Sales Team will be happy to talk you through the seating options in The Theatre, to make sure your experience is as enjoyable as possible. 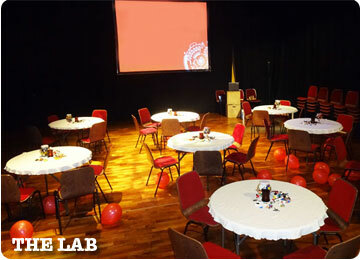 The Lab is our versatile, state of the art studio space. A comfortable home for much of our family activity, it also doubles as a performance space for our smaller scale shows and an incredible backdrop for a lot of our Get Involved workshop activity. Flooded with natural light and with wooden sprung floors and various seating options, it’s a really special space to see a show or take part in one. 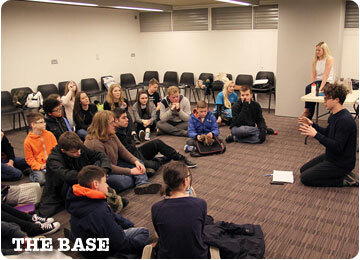 The Base is an underground workshop space and the hub for much of our digital activity. It’s quickly decked out as a recording studio, training room or conference space. Our two bars, B1 and B2, are open during performances. With the Registry Office upstairs in The Cube, you might not realise that you can actually hold your wedding reception under the same roof! Let us take care of all the details of your big day and provide you with a one-off celebration that you and your family and friends will remember forever. The great thing about The Core is the variety of rooms we have on offer, and the expertise of the team that work here. We can bring your corporate event to life, whether its 10 or 100 people that you need to cater for. The traditional space in The Theatre is complemented with a lot of ‘breakout’ options in our other spaces. 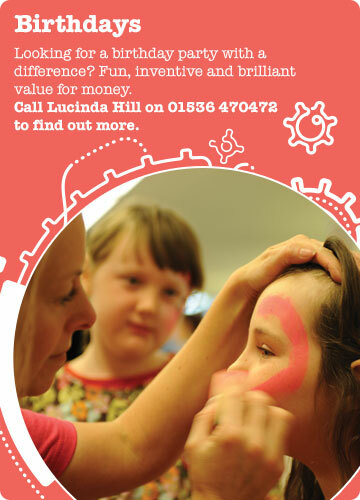 We are always up for a challenge too, so if you fancy doing something a bit different and want to make your business’s event stand out from the crowd, talk to us about what might be possible. Why not have a party with true wow factor? We can craft fun, interactive, birthday parties for kids of all ages, or help grown up celebrations go off with a bang. With extremely reasonable rates, why not consider The Core for your next family gathering, office night out or perhaps your community group’s Christmas do.